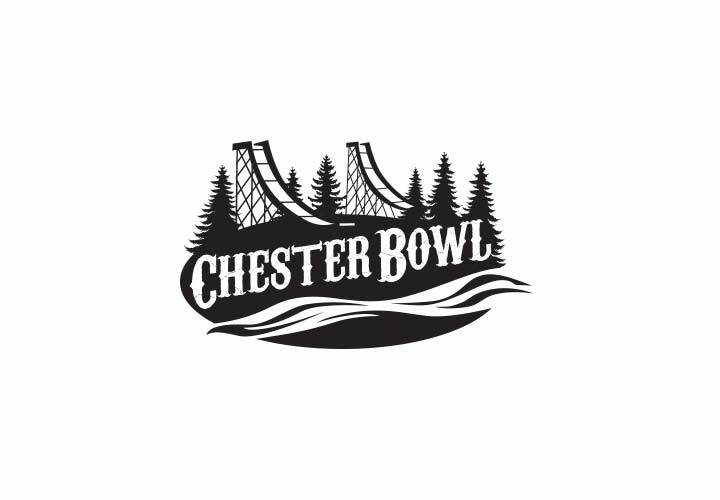 Logo for Chester Bowl, a neighborhood part and ski hill. All images © Brian Barber. Do not use for any purpose without permission.